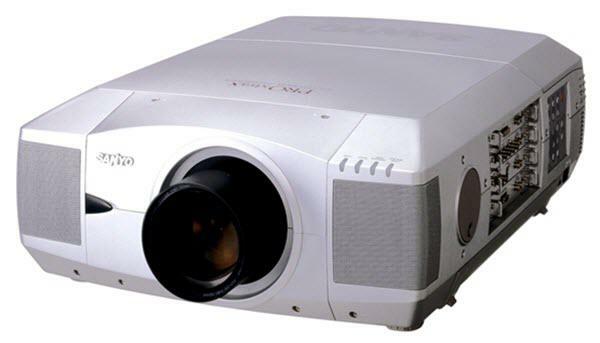 The Sanyo PLC-XF45 projector is not being produced anymore. Comments: 3-D Digital noise reduction. One-Touch lens replacement.